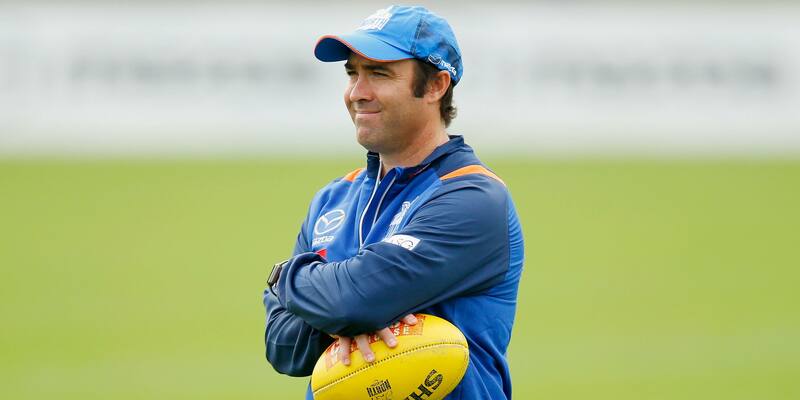 Less than eight weeks into the season, North coach Brad Scott is already seeing the benefits of the club’s own VFL team. Scott believes the ability to shape and implement a variety of different roles for individual players will only benefit the club in the long-run. “Having our own VFL team is absolutely huge for us,” Scott told RSN. 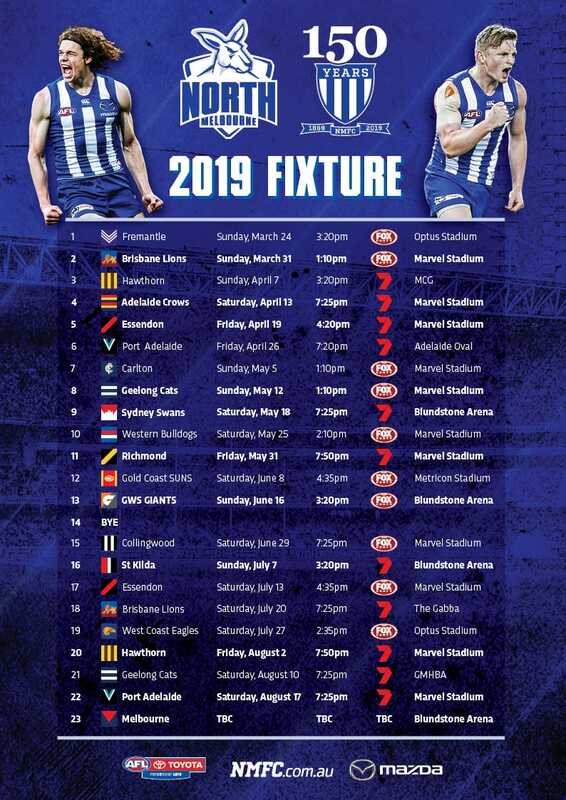 Already this year, North has had Sam Wright, Mason Wood, Cameron Zurhaar and Majak Daw spend time in the reserves, and go on to earn AFL selection. Whether they were missing out through form or coming back from injury, the players were able to refine their roles to ensure they can make an impact in the senior team when given a chance. “When it came to Mason Wood, we were able to very clearly articulate to our VFL coaches, and to Mason, what we wanted him to do at VFL level, and we were able to implement that,” Scott said. “That is near impossible to do when you have an alignment like we’ve had previously. “When we were with Werribee, clearly Werribee want to win every game and is its priority, which is understandable. The ninth-year coach believes the willingness to play such roles and ability to execute them to a high level, is a big reason for North’s early season success. “While it might sound a little bit boring, there’s nothing wrong with playing your role exceptionally well,” Scott said. “We asked Mason to play a role on the weekend and he played it exceptionally well, even Ben Brown plays an important role for us. “Sometimes people talk about role-players as being boring, meat and potato type roles, but I thought our leaders, in terms of executing their roles later in the game, was really important for us as well. North’s VFL side will be back in action this Sunday, playing in a curtain-raiser match before North’s clash with Richmond at Etihad Stadium.